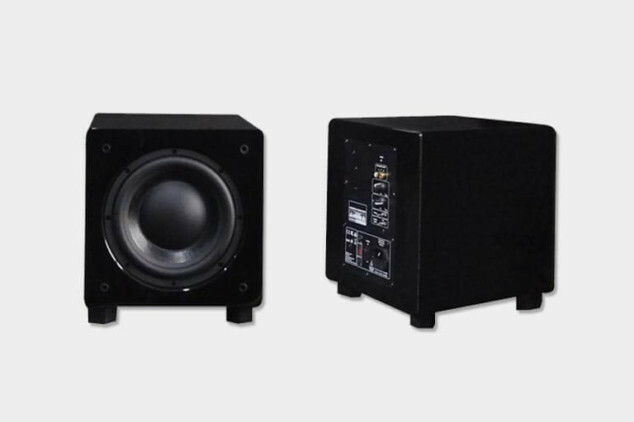 Anaccord’s Subwoofer Speakers series are the definite Essential Add on for a variety of audio speaker system. 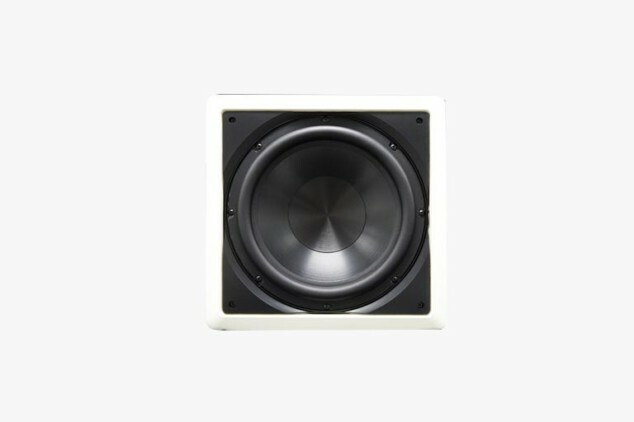 The material used in all our subwoofer speakers are the same premium grade material we used in all our range of outdoor, indoor, in-wall and ceiling speakers…etc. 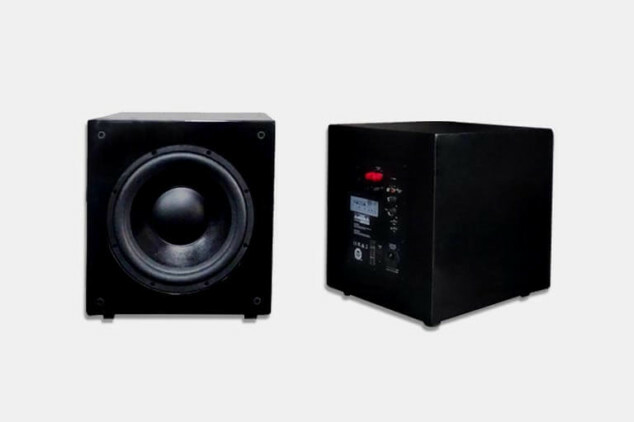 and each subwoofer speakers is carefully “engineered” to provide that perfect bass you are looking for. 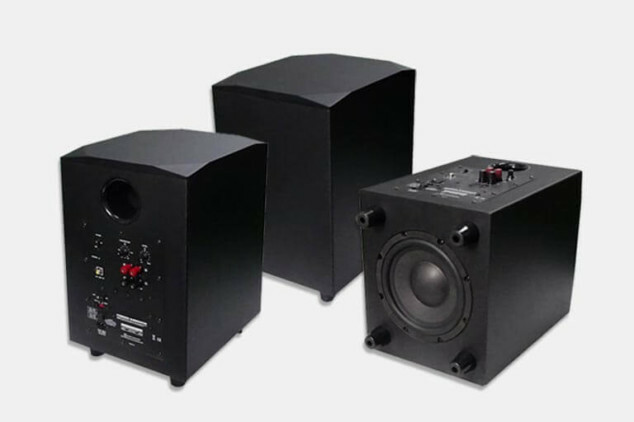 As a world leading Subwoofer Speakers Manufacturer, we pride ourselves to design, develop and manufacture our Subwoofer Speakers that covers a whole arrays of specifications and functionality. 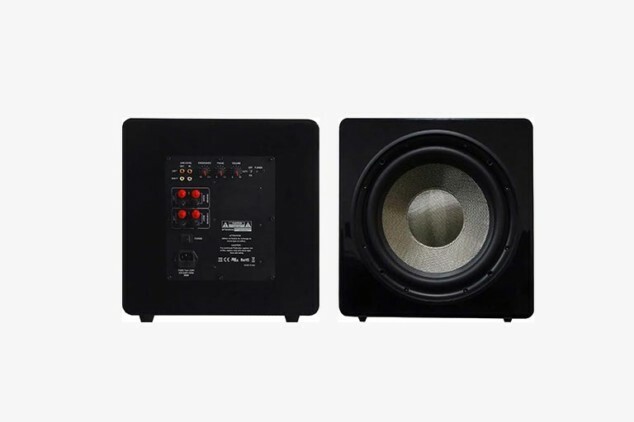 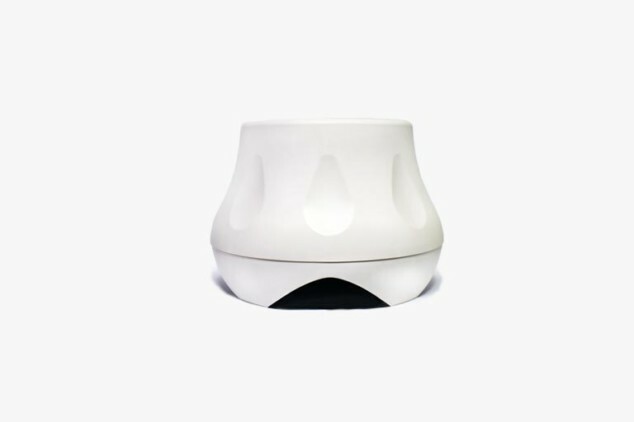 Like all of Anaccord’s Audio Speakers products, these subwoofer speakers are made with the finest quality of material, audio components and parts. 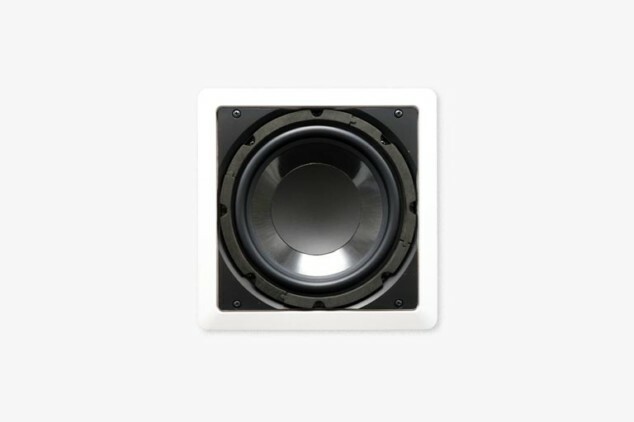 Click on the image for more details on our subwoofer speakers.